Luigi is coming to the Wii U and 3DS versions of Super Smash Bros. Take a look at the character in 3DS form inside. 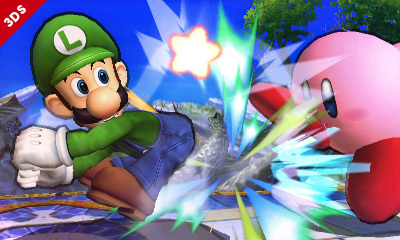 The official Super Smash Bros. website has confirmed that Luigi is coming to the Wii U and 3DS versions of the game. 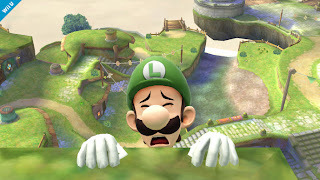 Below is an image of Luigi in the 3DS version. 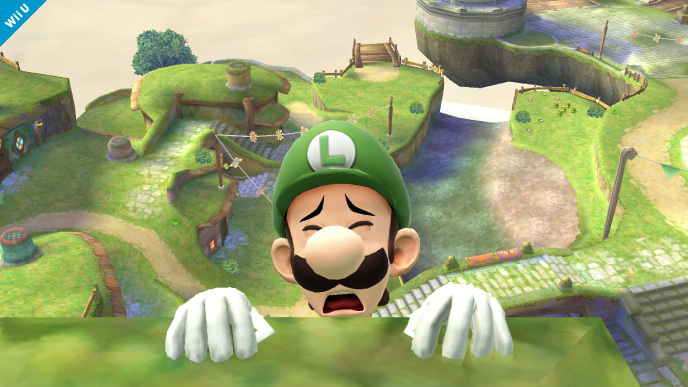 For more pics, click here.